Cheers to the first 200, and 200 more. Thanks JP! Let's go for it! 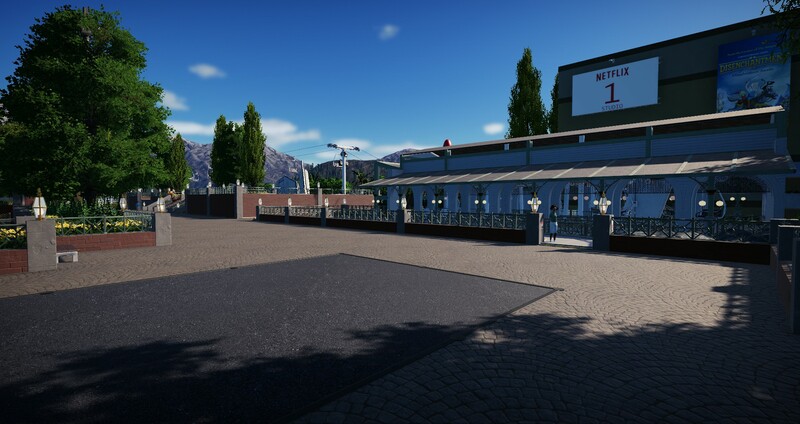 Today I would like to show you some progress I've made. As told before, in another topic, there is a lot I've removed. But that wasn't shown in this topic yet. 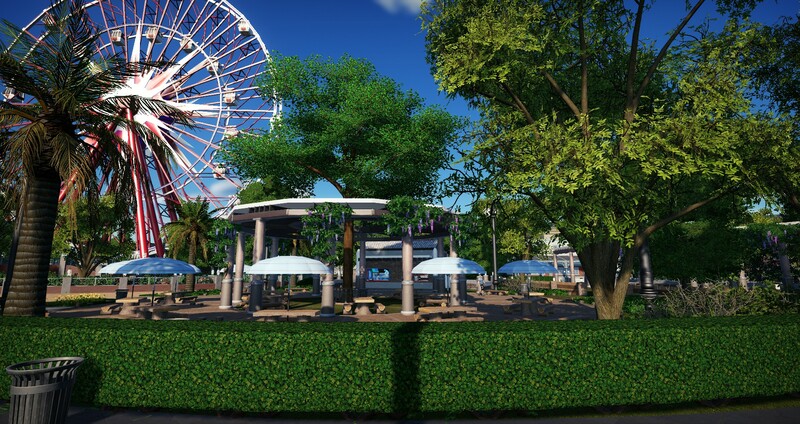 On the right side of the park (which was empty so far) is going to be a futuristic area. 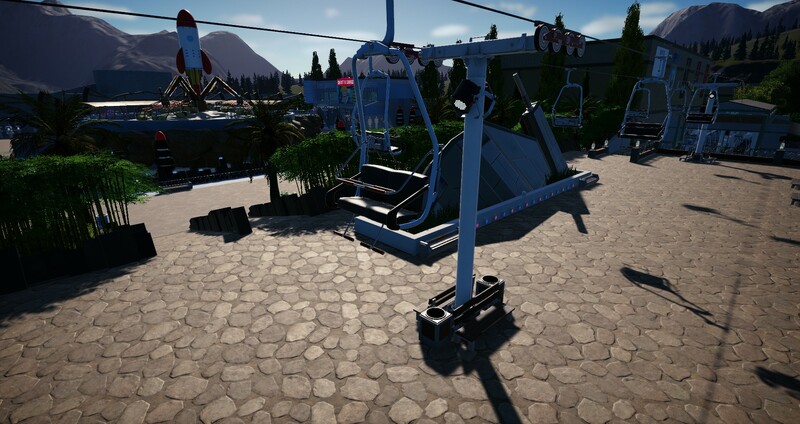 Also a chairlift in the generic theme. 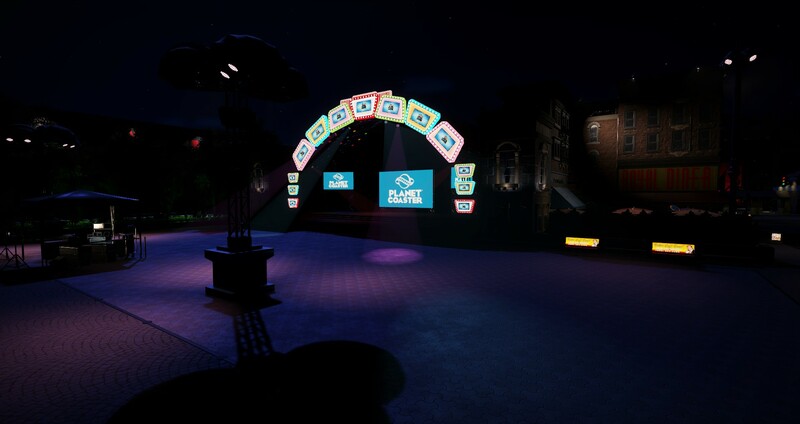 Huge stage on the right of the main street (shown before) has now some lights and light/audio control. 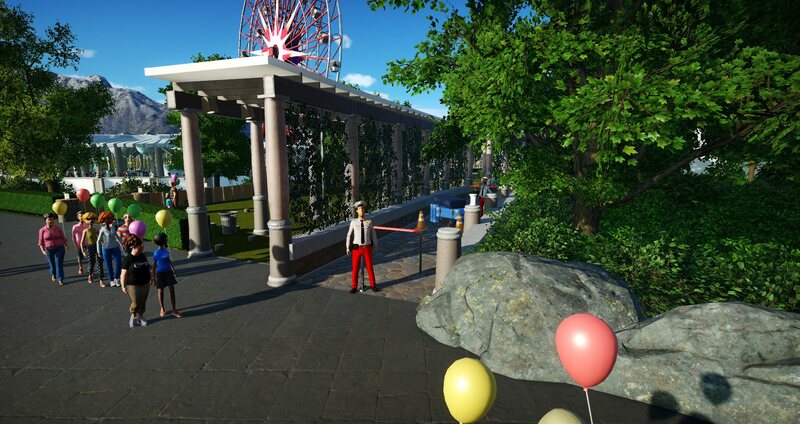 Following that route you'll find "Chair to air"
Eventually there is a big futuristic statue, this must lead to the new area! Water! 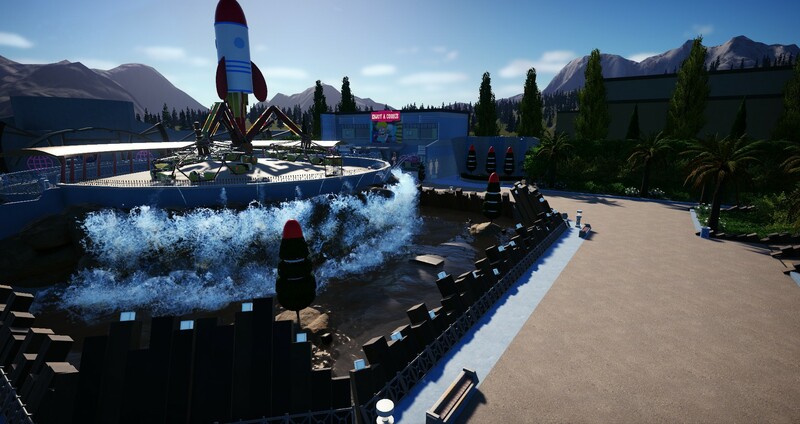 This attraction has been reused and fine tuned from my old park called Rautmol, not sure if I've ever shown that online. 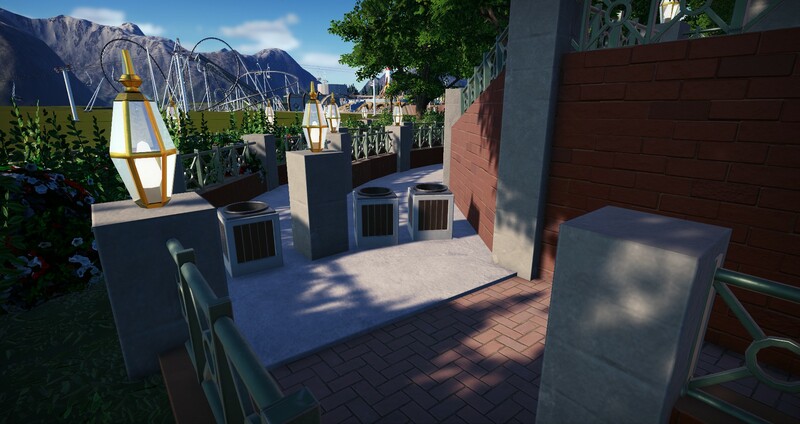 Very well hidden toilets, idea stolen from the MIB Universal Studios Orlando area. 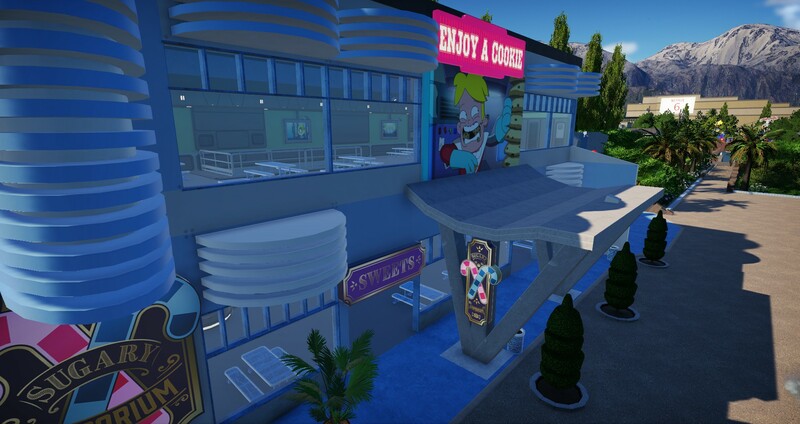 First Netflix brand in this area: Final Space themed cookie restaurant. 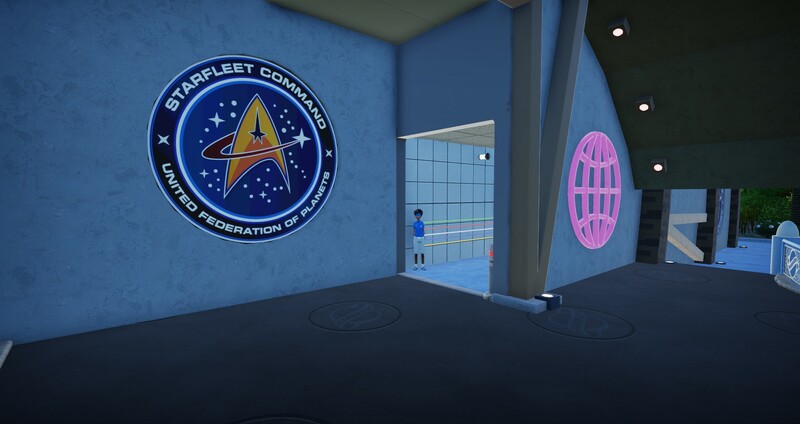 The big coaster of this area: "Star Trek Discovery; recruiting now" (work title). 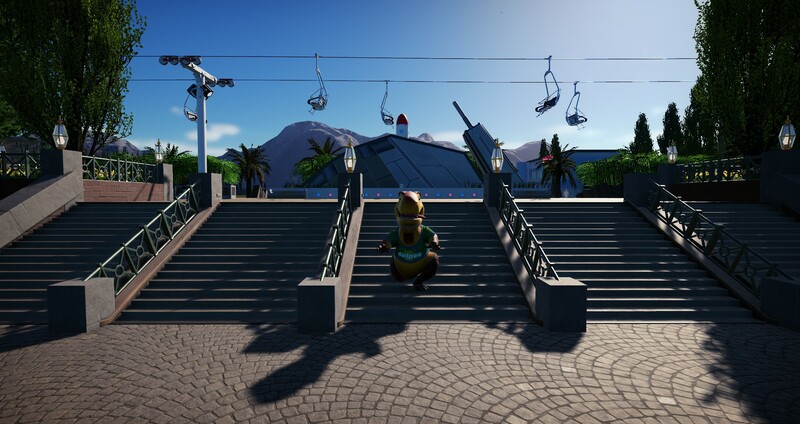 This is going to be a Hulk-like coaster. 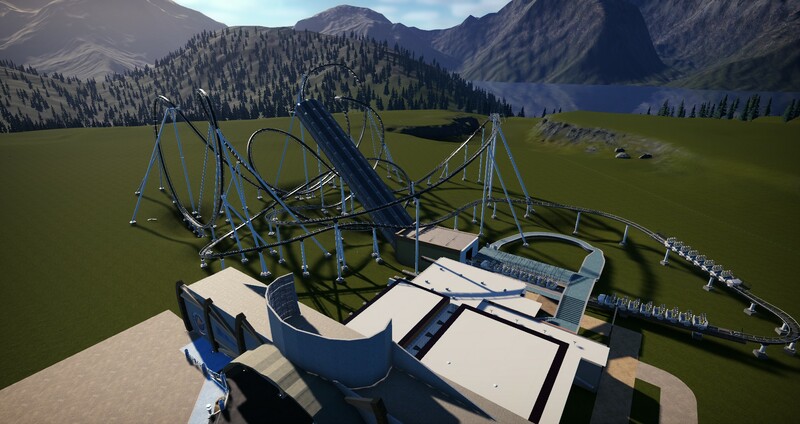 That's it for now, still building for this huge project of a coaster. 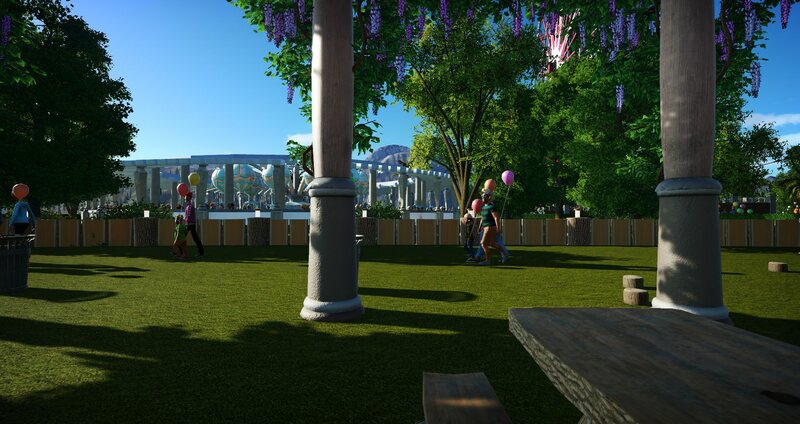 Park overview with messed up textures. 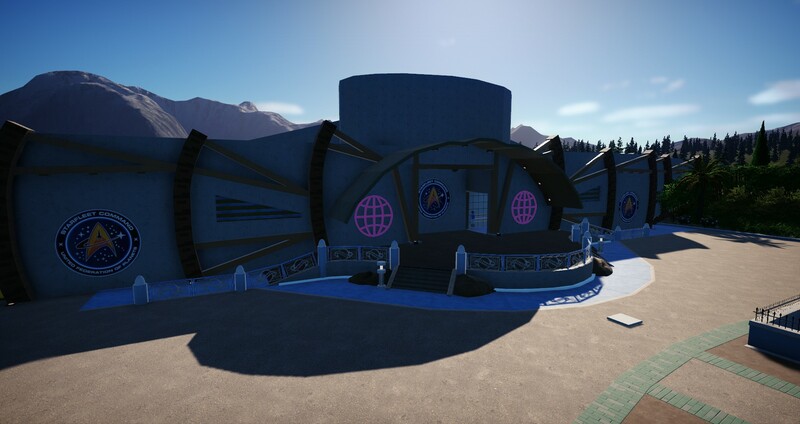 Anyone who has some tips for the Star Trek coaster, please help me out. 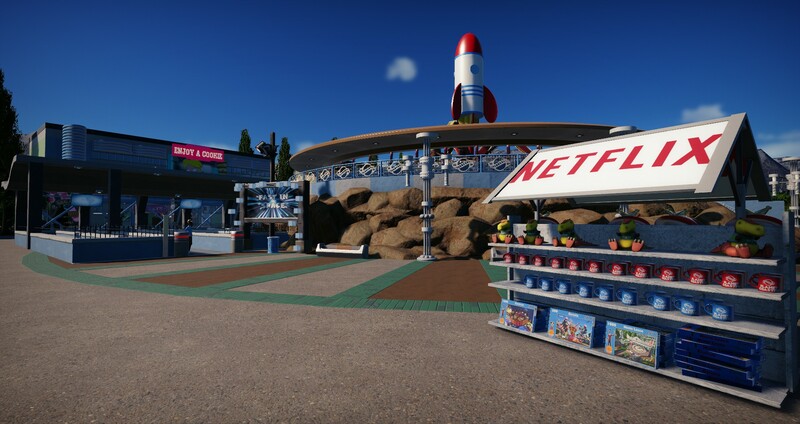 I've never seen the series (shaaaaaame), but thought it will fit perfectly in the park since Netflix creates Star Trek Discovery (at least it's an original). So any images, sketches and help is welcome!!! I really like the façade of the Star Trek Discovery building. 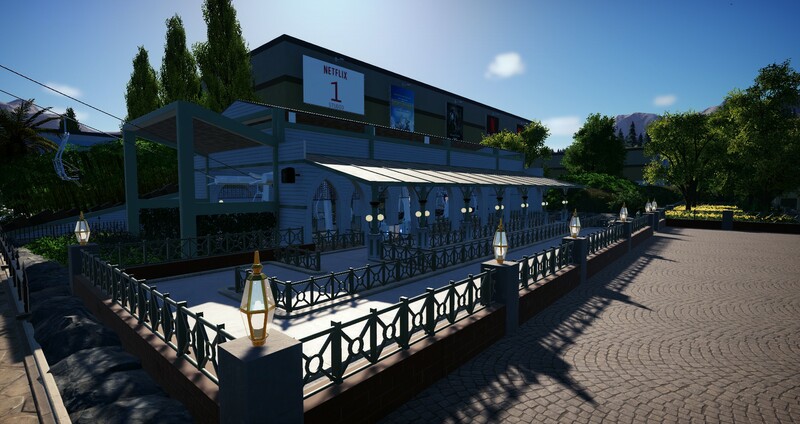 It has an iconic look that sets it apart from the other structures; makes it noticeable. 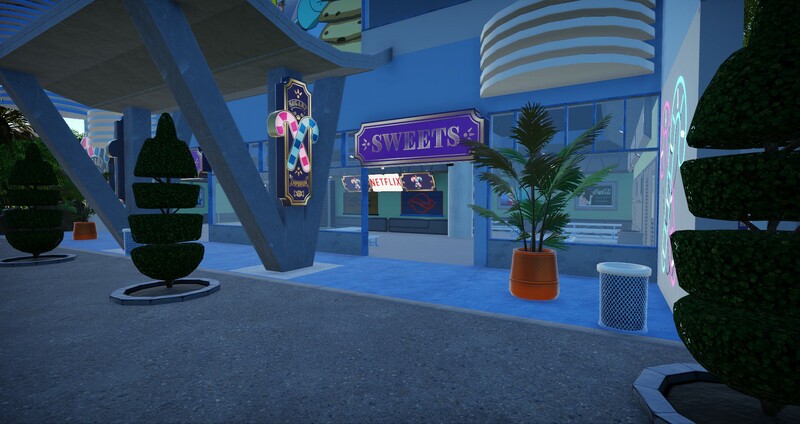 Sort of like the façade of Disneyland's It's A Small World is also iconic (even though your façade looks nothing like IASW)... can you tell I like the words 'façade' and 'iconic'? Great idea Nemmie! I think that's the way to do it! 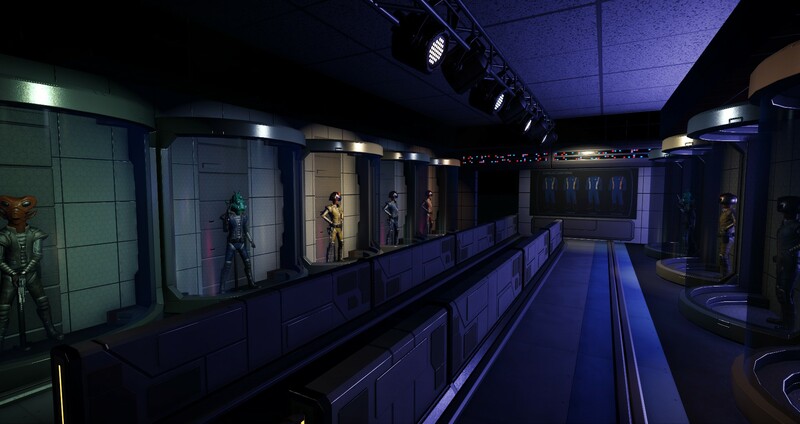 I love Star Trek, so can't wait to see what you will do with it!!! 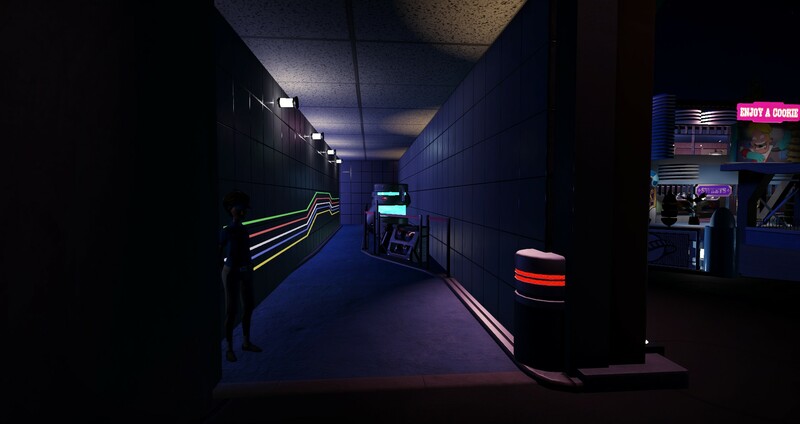 The building and queue already looks amazing, so I'm curious on the ride... Nemmie's idea sounds great! 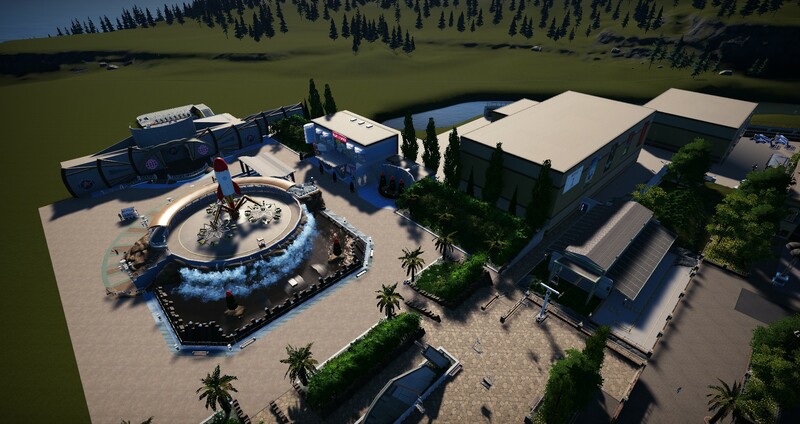 The space themed cookie restaurant looks fantastic and also the aerial shot... 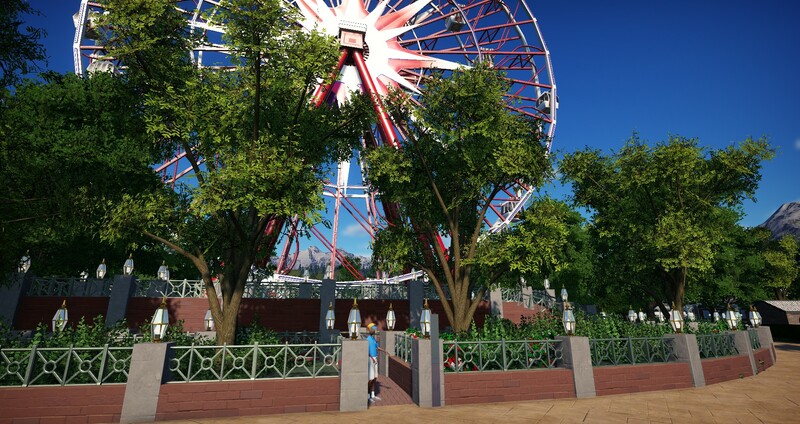 Such an impressive park!!! That's all very nicely done. 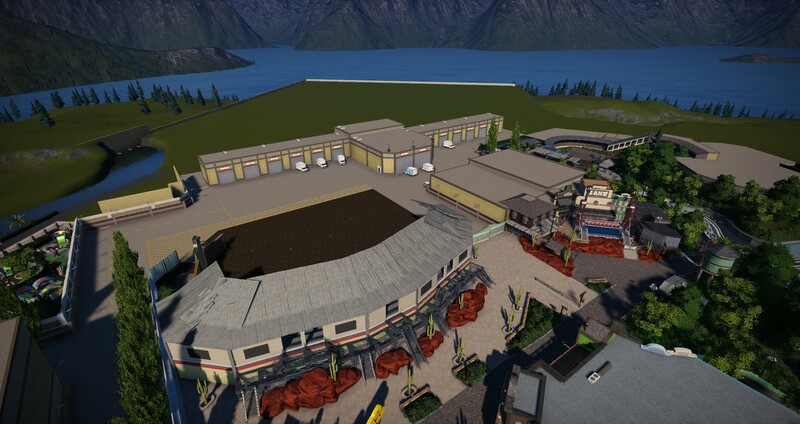 I really like the overall arrangement of the ride and its surroundings, and the style of the buildings. 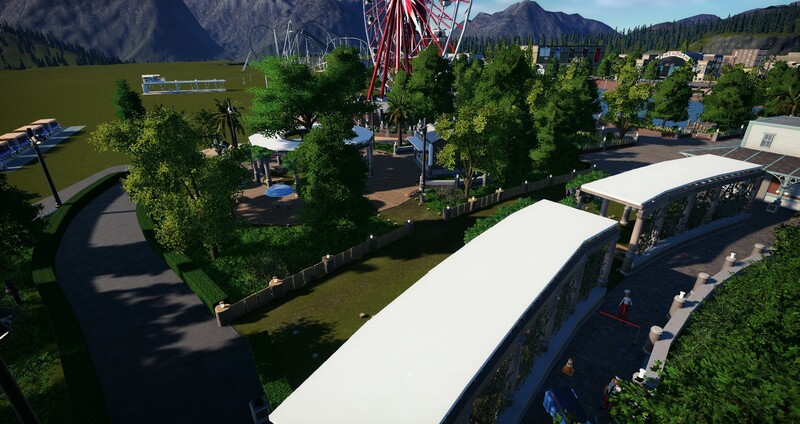 Fun and unique theme for a park! 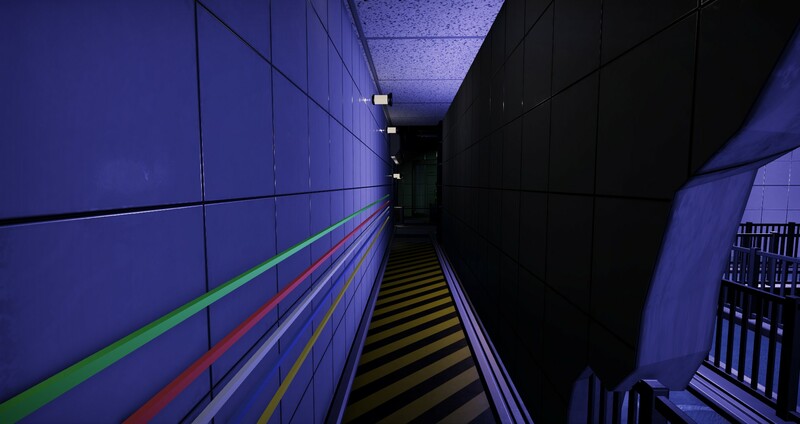 That's some very neat designing. I love themed queu's. 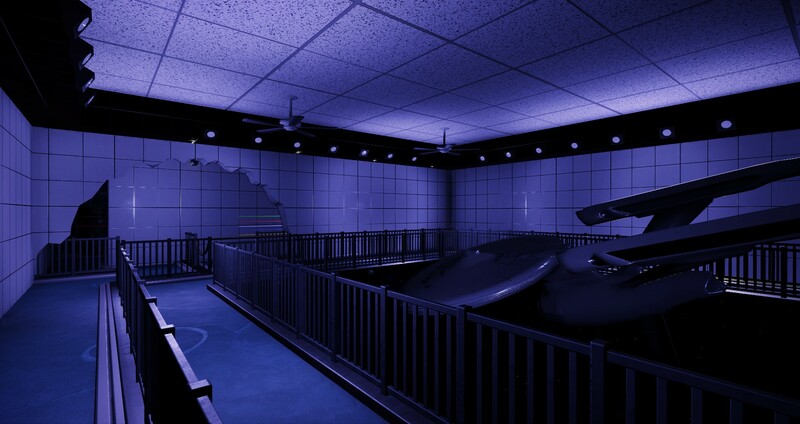 I also love rides that are part indoor and part outdoor. And you are doing a marvelous job at building those things. 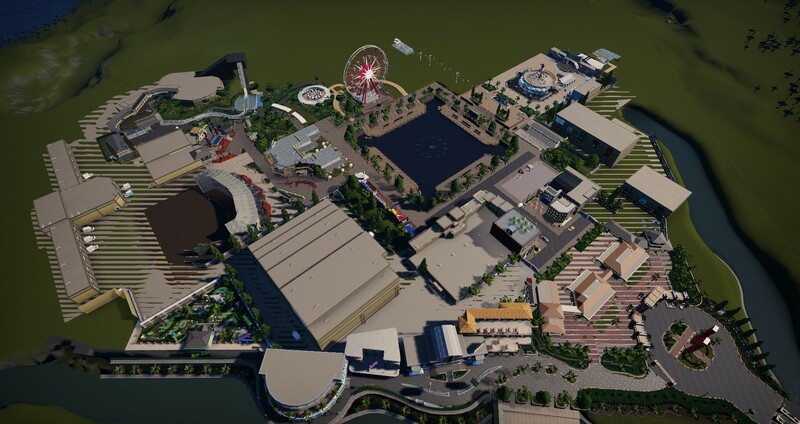 The entire area is pretty cool with facades on all sides. Great job. By the way, i just watched a netflix show, Castlevania, don't know if you are into that sort of stuff, but would love to see a ride themed after Castlevania. 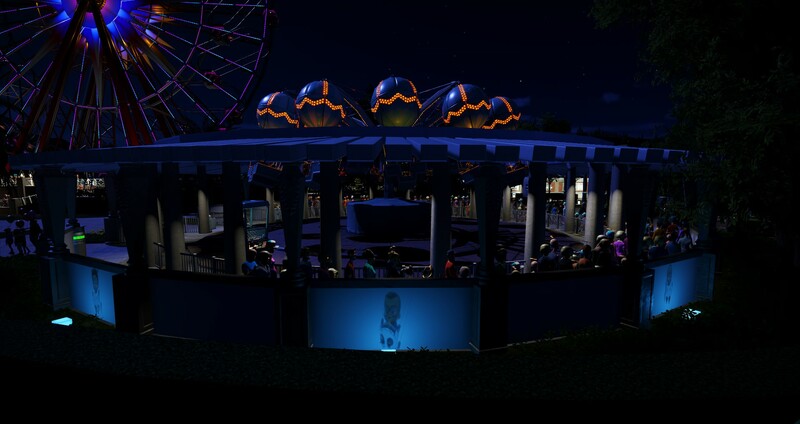 Thanks CoasterCad, my "style" is really time consuming, so glad you like it! Allrighty then! 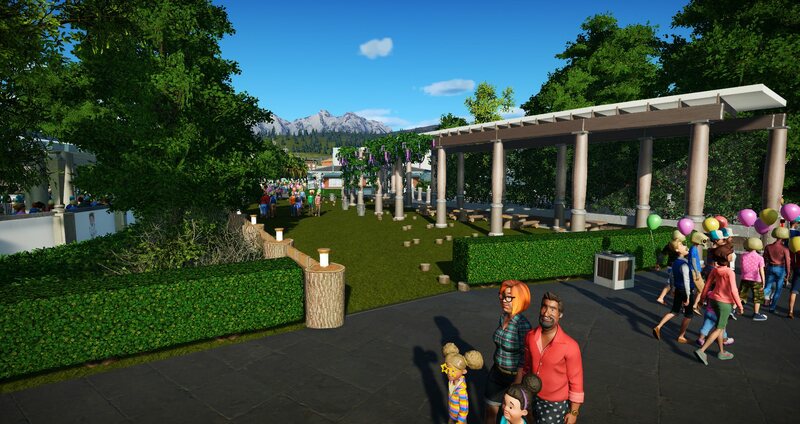 Today I would like to show just a few pics of the start of the kids area. 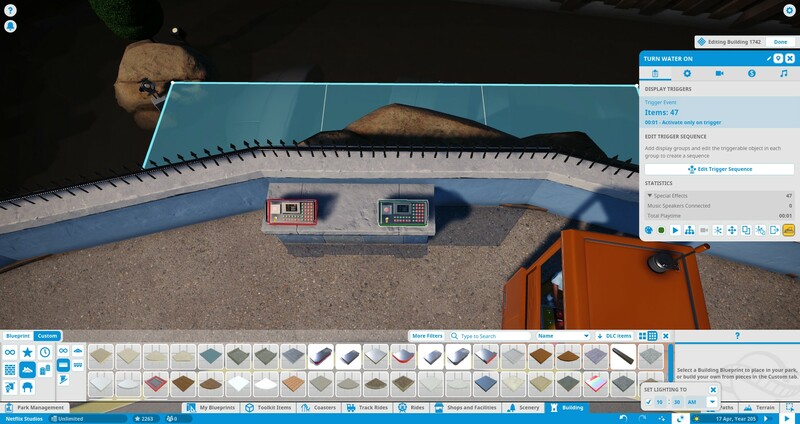 Started with the first attraction which is an aeronauts in the style of Baby Boss. The kids theme should've different brands from Originals, but aren't specifically connected. 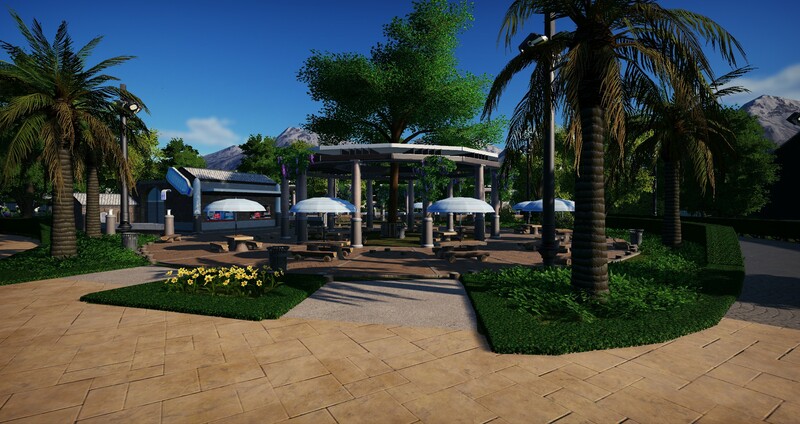 On the other side a little picnic area in some neature with a view on the ride. This can't be good... Well, at least there is some crowd control. 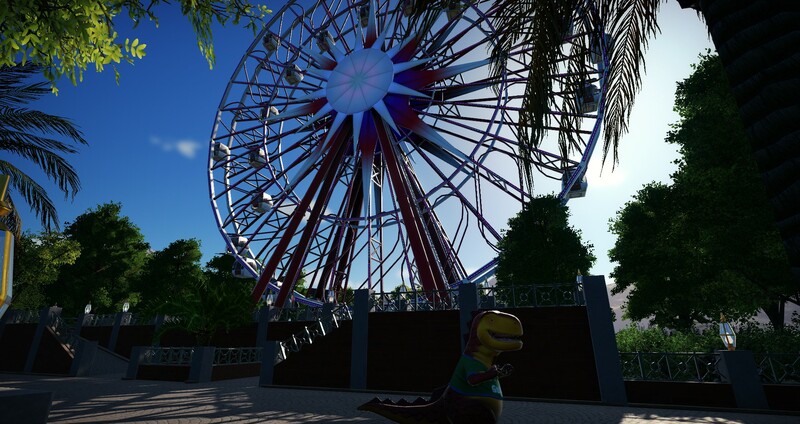 That's all for now, since the update messed up the axis I do not build until it is fixed, I just can't handle the game like this . 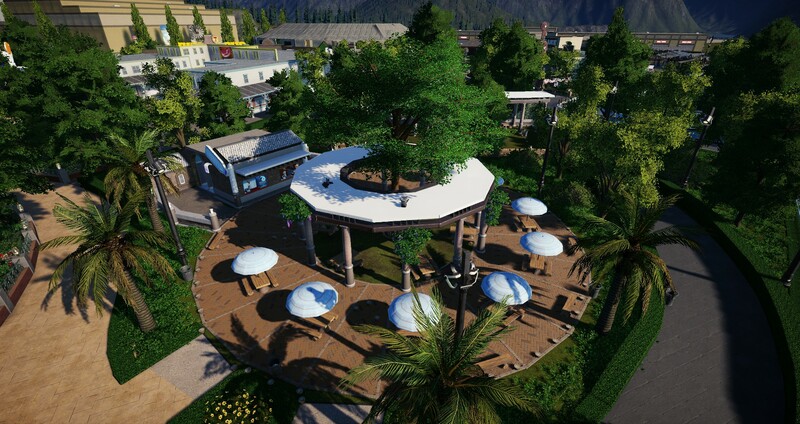 The Aeronauts are deleted (design is saved as blueprint) and made room for a spacious picnic location. 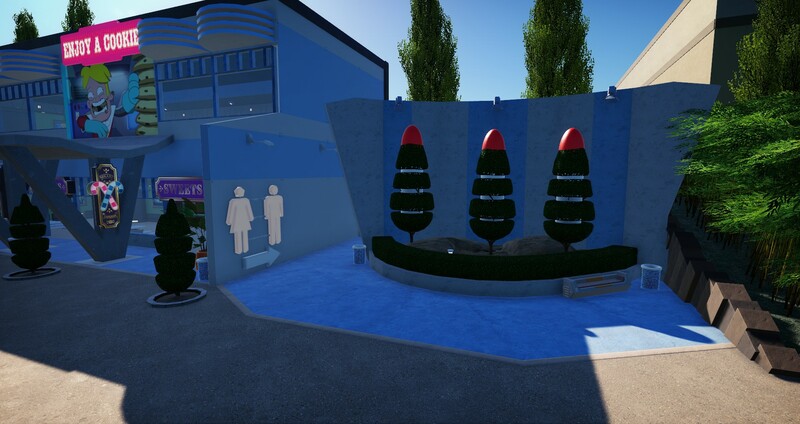 Reason: the kids attraction was randomly planted. 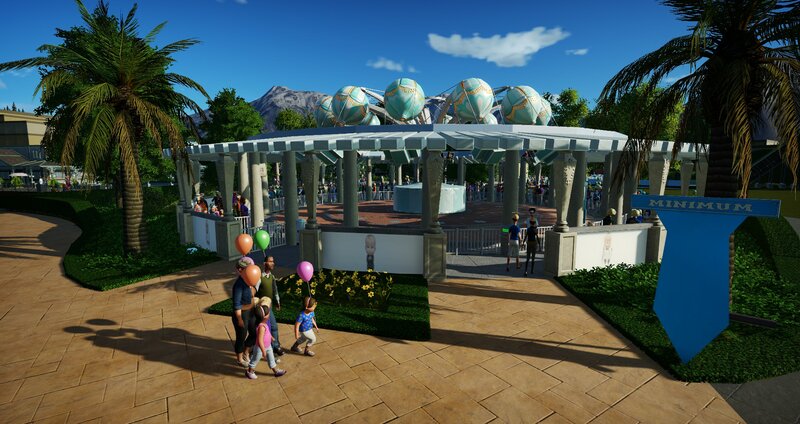 I want to create a kids area, not a bunch of random attractions.